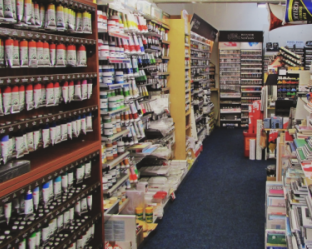 We are a well established independent family business providing nearly 200 years of service for all your artists materials including paint, brushes, papers, moulding materials to graphic markers, technical pens, folios and sprays. 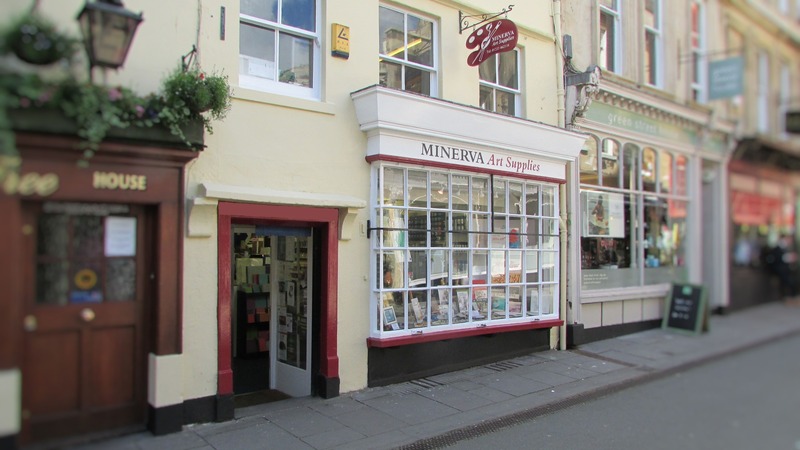 Trading in the centre of Bath Minerva Art Supplies was formally two art shops (F J Harris & Son and Minerva Graphics) that merged together in 2015 combining a wealth of experience as well as materials. A key element to our success has always been the specialist knowledge of our staff. 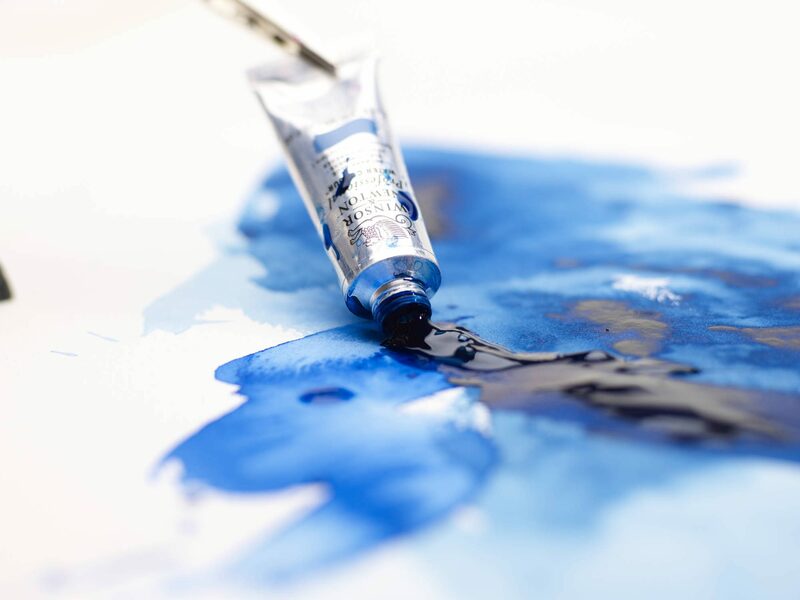 All of our employees are accomplished practising artists and their expertise and enthusiasm in their fields is frequently praised by customers who know that encouragement and advice are always available whatever the medium or query. 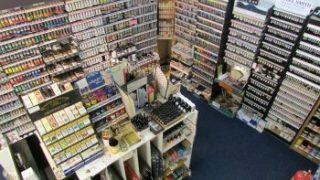 If you are an artist why not pay us a visit whatever you need for your work there is 95% chance we can supply it!